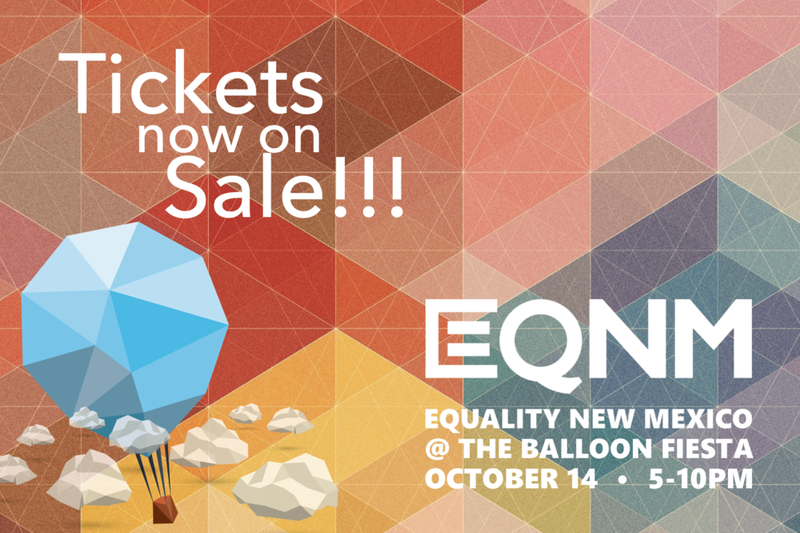 Please plan to join us for Equality New Mexico’s annual fundraiser, featuring the awe-inspiring Balloon Glow & Fireworks Show, music, cocktails & generous hors d'oeuvres—all from the best view in town! Albuquerque, NM – May 19, 2015 – Equality New Mexico is taking part in the national day of giving, “Give OUT Day” on Thursday, May 21st. This annual one-day giving event supports and promotes giving to LGBTQ causes and organizations.